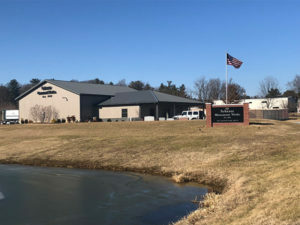 Scherer Monument Works is a family owned and operated monument company based on the west side of Evansville, Indiana with over 78 years of experience. View the colors, styles, and stones available to meet the wants and needs of your loved ones. Etchings allow for a new dimension of personalization. Learn more about this unique feature and view samples. View our gallery to get ideas and learn how we can meet the needs of your family. 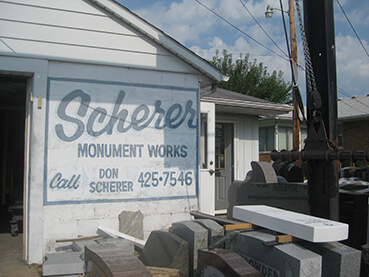 In 1932, Edgar Scherer opened the doors to Scherer Monument Works. After 41 years, Edgar handed ownership over to his eldest son, Don, in October of 1973. Don took the business his dad started, introduced modern technology, and grew it into the successful business it is today. 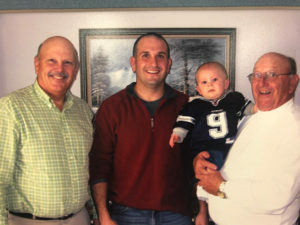 In July of 2009, after 36 years at the helm, Don handed it over to his son, Ron, who he knew would continue not only the business, but also the Scherer name. 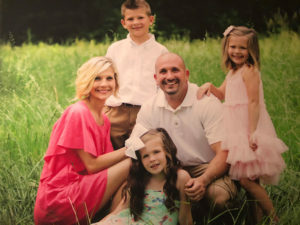 Ron Scherer is the current owner of Scherer Monument Works with plans to keep it a family business for years to come. Edgar began using the phrase “Mark Every Grave” for Scherer’s as a goal to do just that. 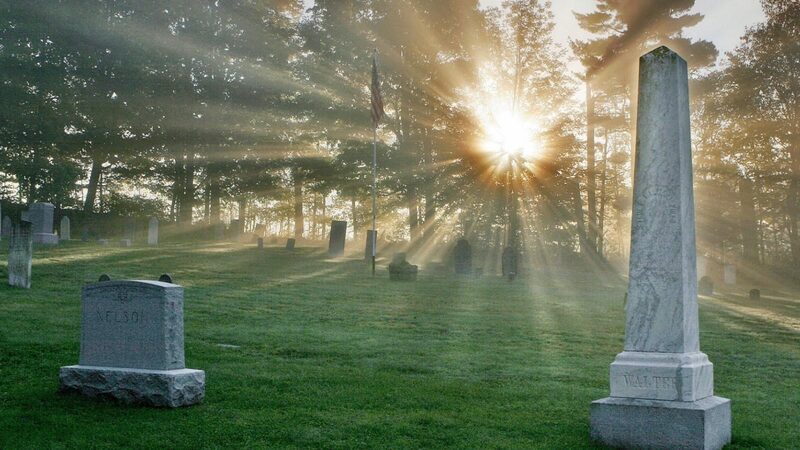 For 78 years, Scherer’s has marked thousands of graves for the people of the Tri-State area, and hope to continue the goal to “Mark Every Grave” well into the next generation.